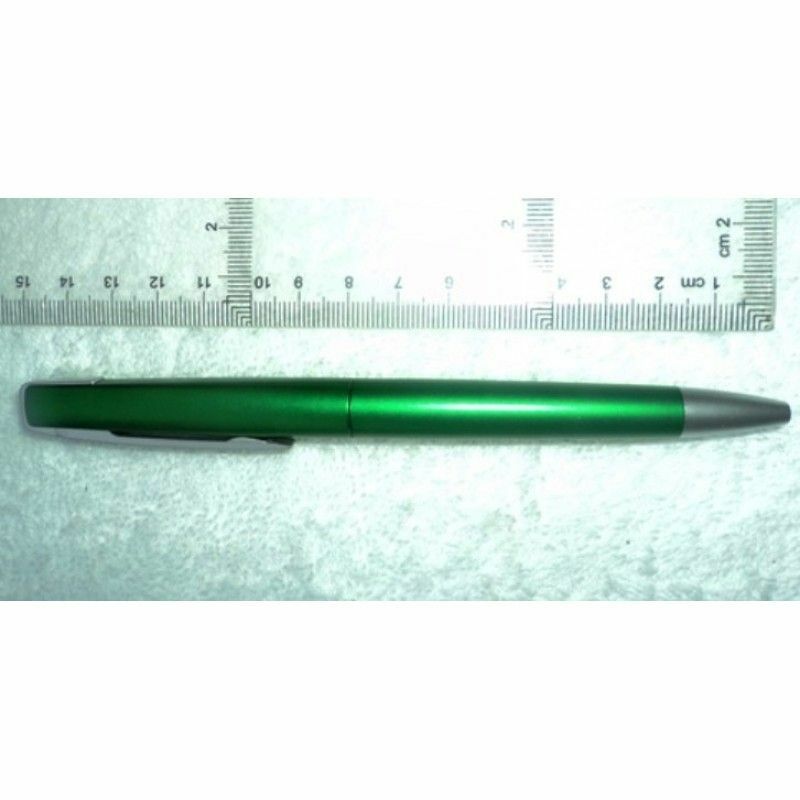 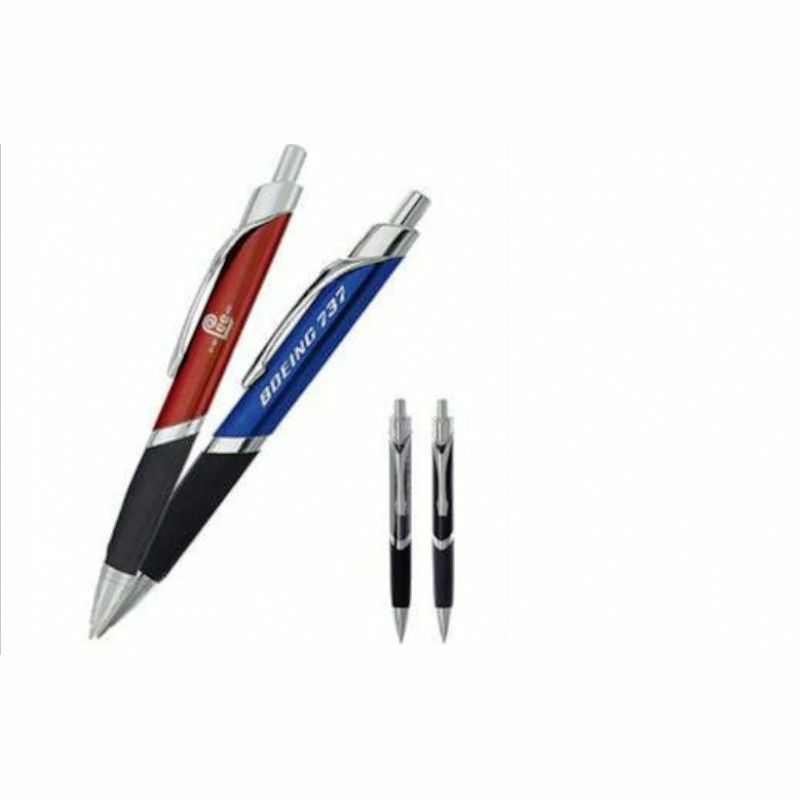 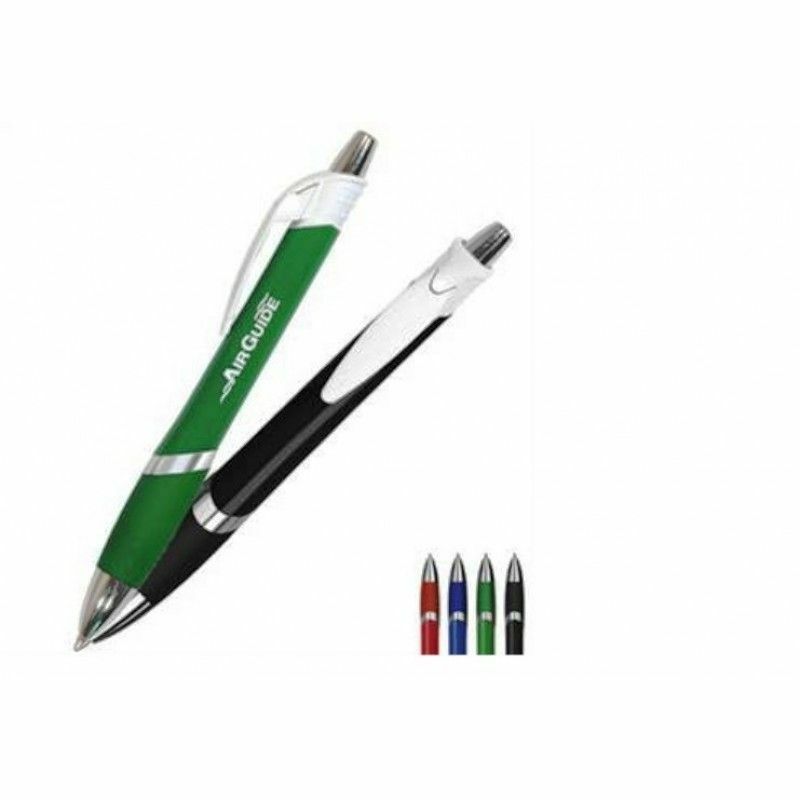 Custom ballpoint pens are one of the most popular writing instruments available. 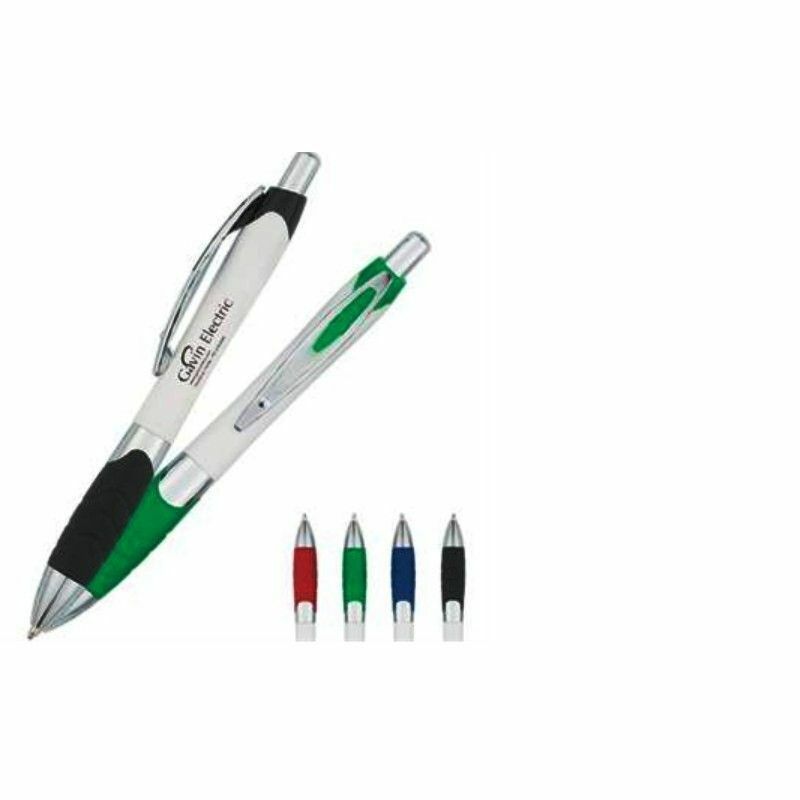 With so many different types,you can print your logo and contact information to a pen that perfectly complements your brand. 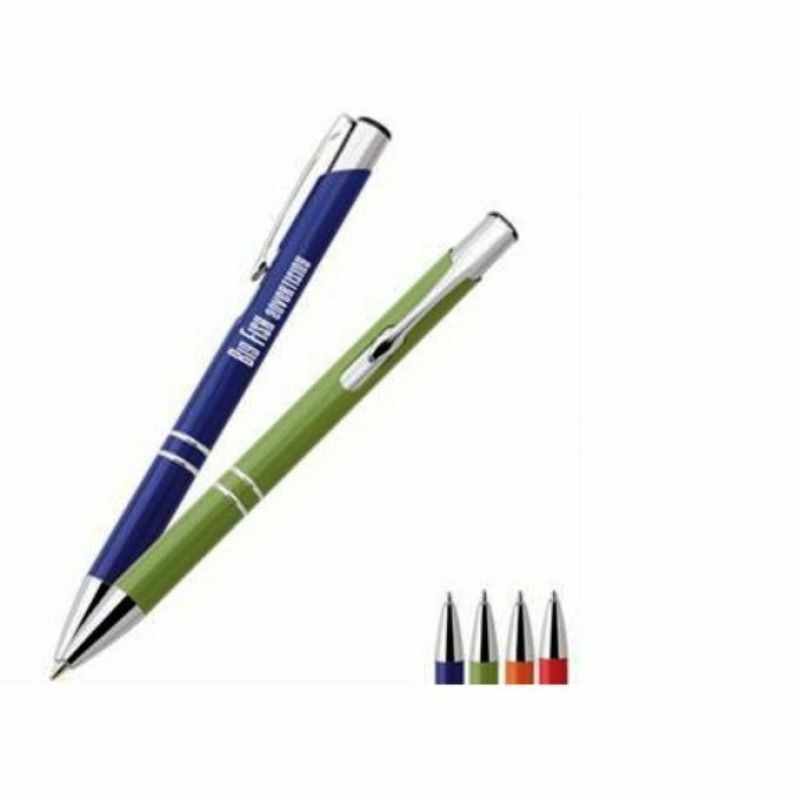 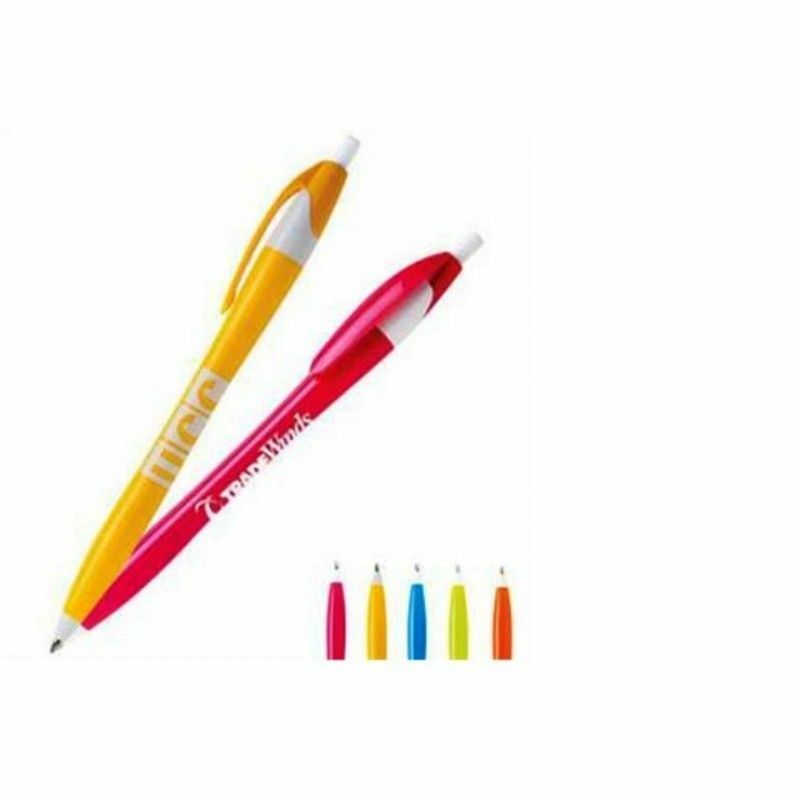 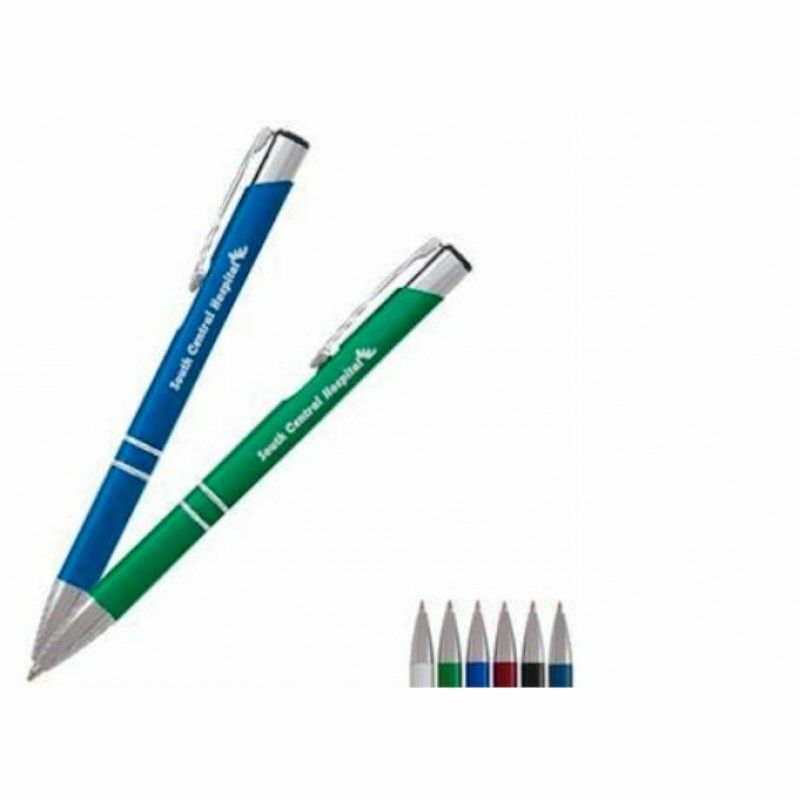 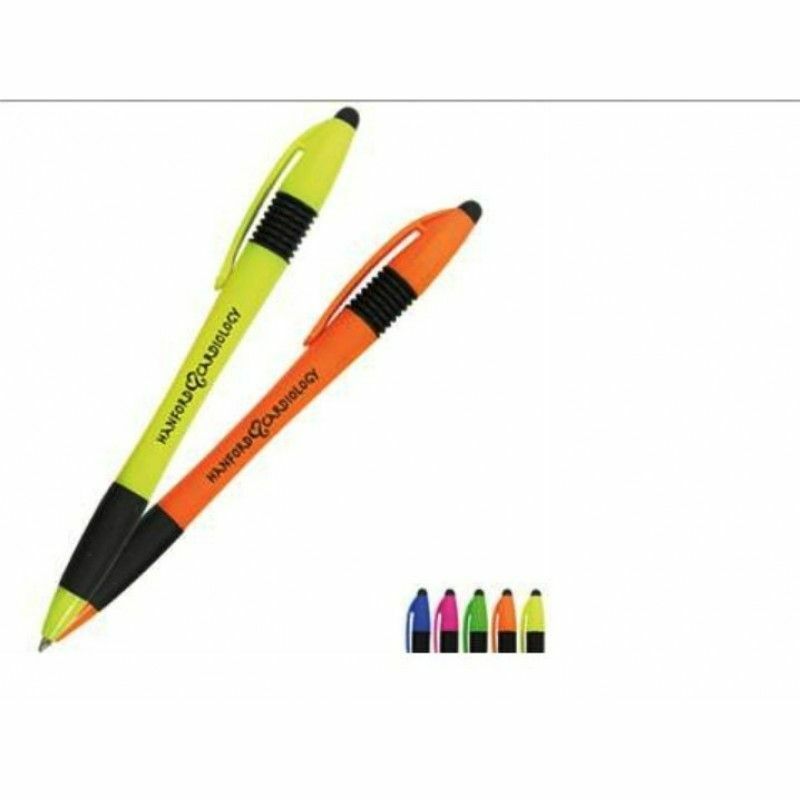 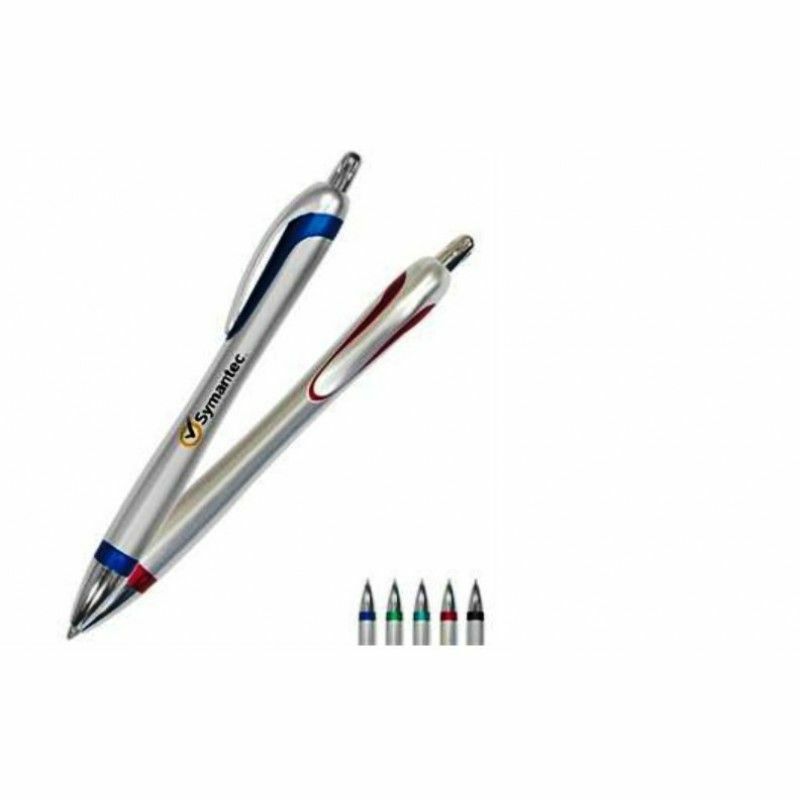 Branded pens come in nearly any color imaginable as well. 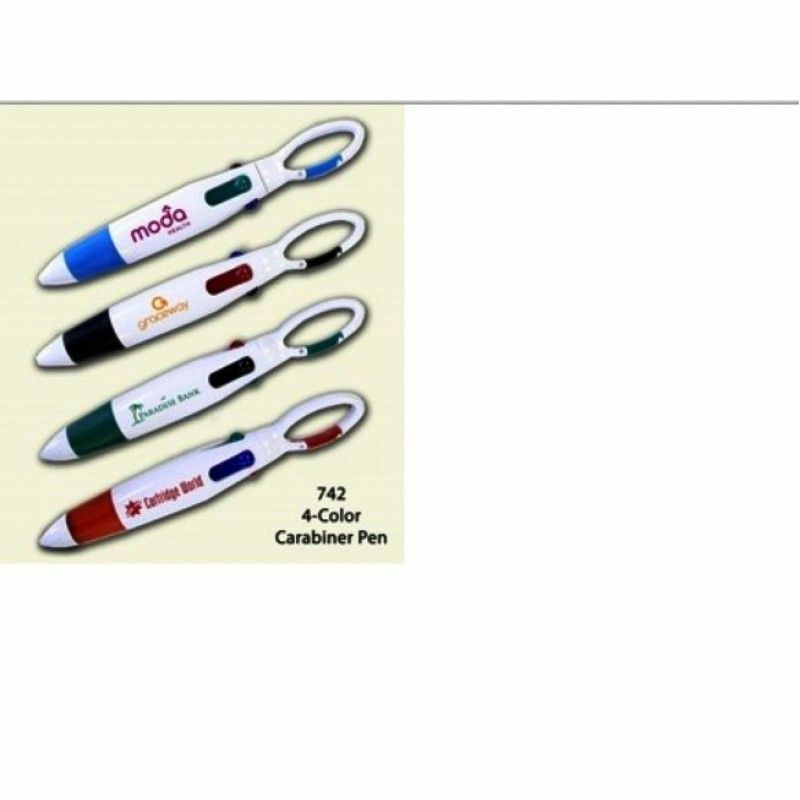 You are sure to find something to match your campaign. 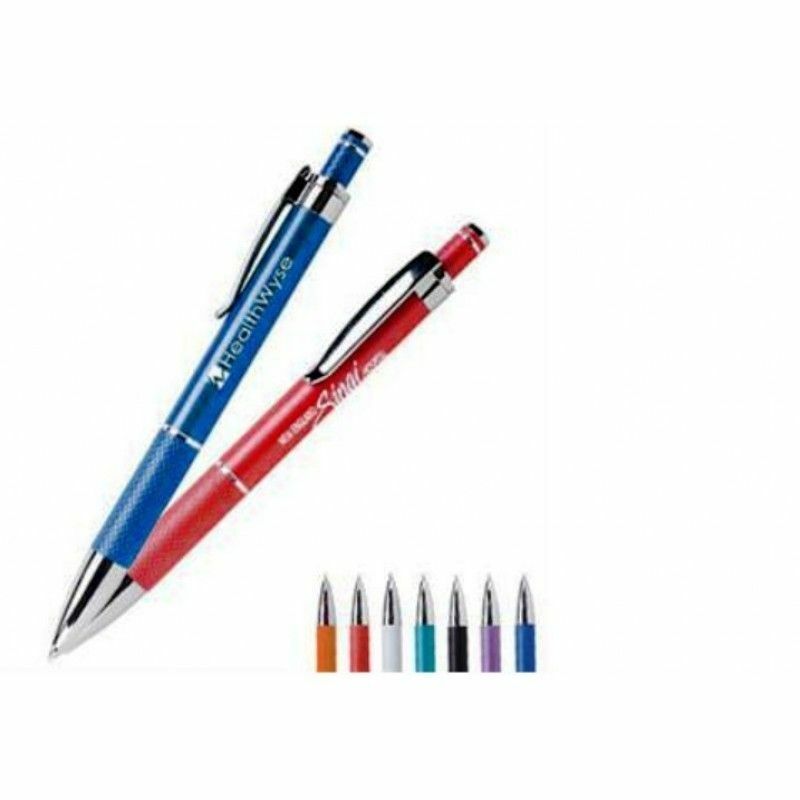 Besides,with everything from the simplest capped stick pen to luxury retractable pens with comfort grips, you can find something to fit any budget. 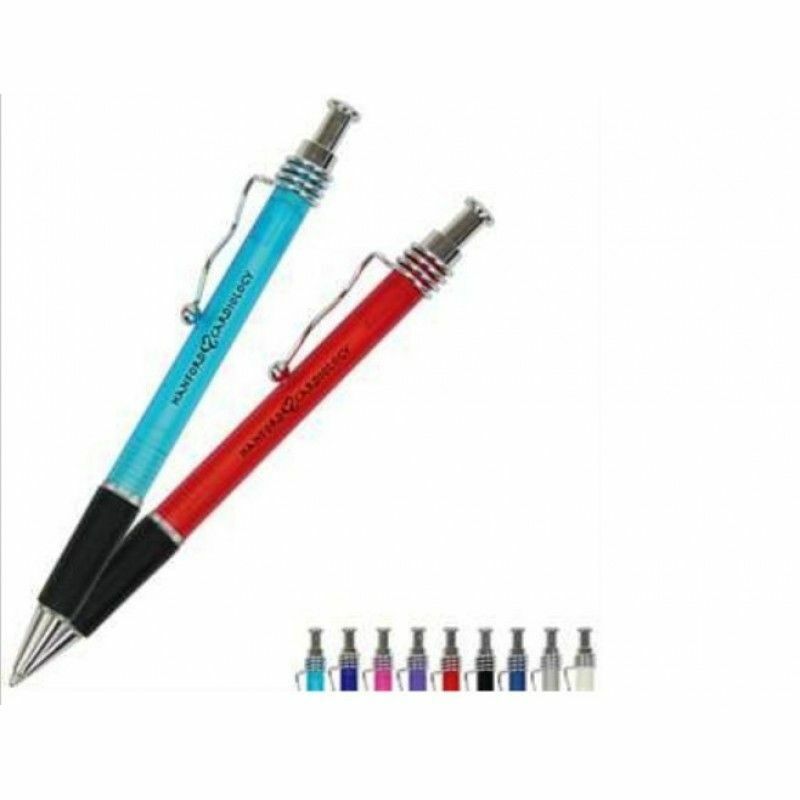 Academy Click PenPacking: 1 pcs in a PP bag, 1000pcs in a Carton.Carton size:42*39*30CMG/W:14KGMOQ: ..
Accordion Flair Pen, ColorsPacking: 1 pcs in a PP bag, 1000pcs in a Carton.Carton size:42*39*30CMG/W..
Ali Ballpoint Metal Gift PenPacking: 1 pcs in a PP bag, 1000pcs in a Carton.Carton size:42*39*30CMG/..
Arlington PenPacking: 1 pcs in a PP bag, 1000pcs in a Carton.Carton size:42*39*30CMG/W:14KGMOQ: 1000..
Aruba PenPacking: 1 pcs in a PP bag, 1000pcs in a Carton.Carton size:42*39*30CMG/W:14KGMOQ: 1000pcsL..
Ashford PenPacking: 1 pcs in a PP bag, 1000pcs in a Carton.Carton size:42*39*30CMG/W:14KGMOQ: 1000pc..
Astor PenPacking: 1 pcs in a PP bag, 1000pcs in a Carton.Carton size:42*39*30CMG/W:14KGMOQ: 1000pcsL..
Athena Click Pen, Full ColorPacking: 1 pcs in a PP bag, 1000pcs in a Carton.Carton size:42*39*30CMG/..
Athens PenPacking: 1 pcs in a PP bag, 1000pcs in a Carton.Carton size:42*39*30CMG/W:14KGMOQ: 1000pcs..
Avant Triangular Ballpoint PenPacking: 1 pcs in a PP bag, 1000pcs in a Carton.Carton size:42*39*30CM..